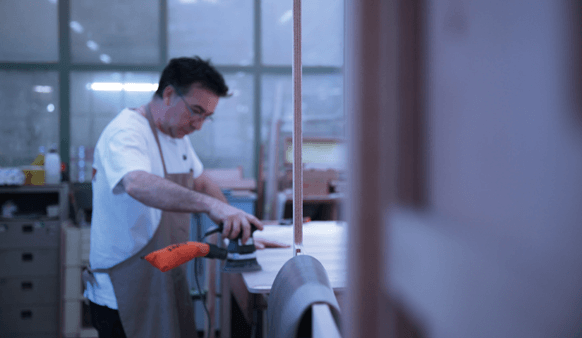 The Chateau d’Ax story began in 1948 when the enthusiasm and passion of its founder prompted him to open a family-run furniture business in Milan ─ the fashion capital of Italy. Chateau d'Ax knows what real beauty is, and you can find it in every detail of their products. Carefully crafted by skilled artisans with the most luxurious materials and best production methods available, each piece is constructed to be as unique as you are. 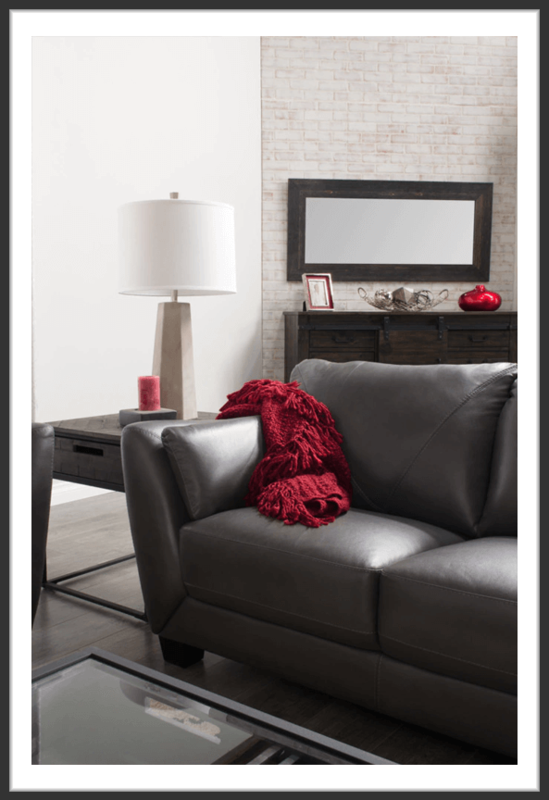 TAKE A SEAT ON THIS ELEGANT, GENUINE LEATHER LAKEN FURNITURE TO EXPERIENCE TRUE LUXURY AT HOME. 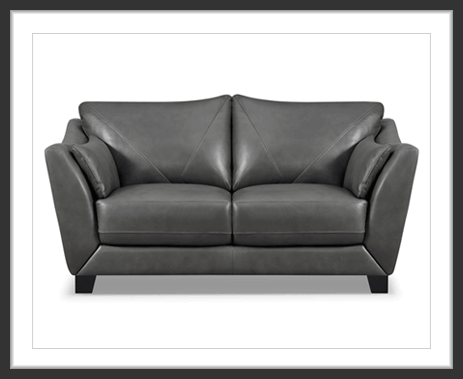 By using premium quality leathers, Chateau d'Ax ensures you can enjoy your furniture for life. Plus, all of their leathers are tanned exclusively in Italy with an environmentally respectful process. 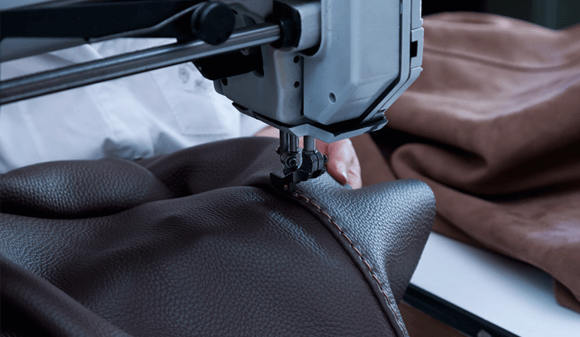 Chateau d'Ax is a leading manufacturer of genuine leather upholstery. They have created exclusive products for furniture companies around the world ─ including The Brick.